This viscometer designed sample cutter delivers consistent sample preparation of shape, size and volume. During the cutting process a hole is punched in the middle, ready to accept the rotor. This ergonomic design enables precise user defined volume of uncured rubber and polymer material. Designed for Rheometery, to provide consistent samples of volume and size to be inserted into the die cavity. 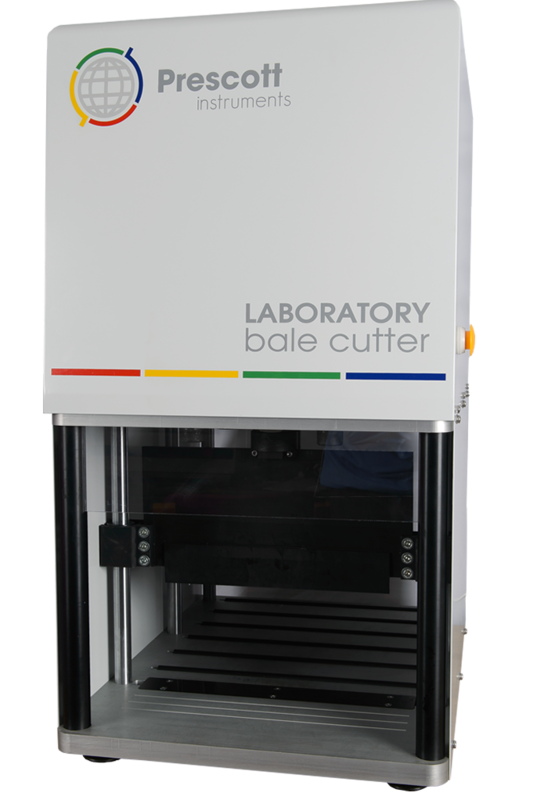 This pneumatic-powered bale cuter is ideal for laboratory applications that require the cutting of both natural and synthetic rubbers into manageable sections, ready for sample preparation.